At Camp Nesher, we pride ourselves on our excellent staff, many of whom grew up as campers at Camp Nesher! We look for energetic and responsible individuals who are ready for a summer full of making lasting camp memories while acting as role models to their campers. 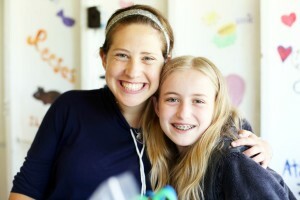 Our staff come from all over North America, Israel and other countries world-wide! 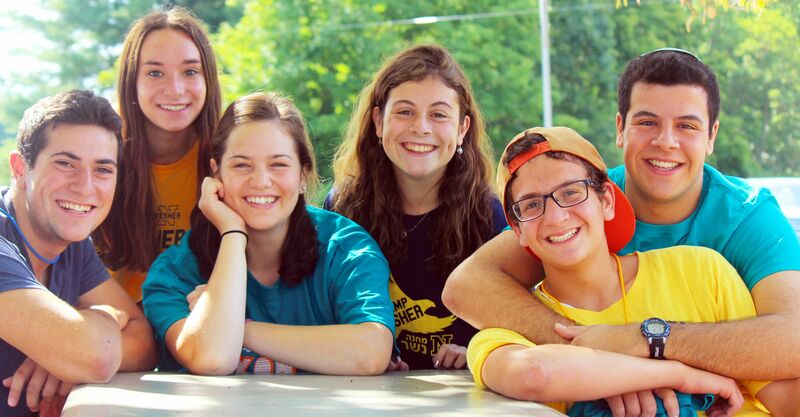 Our administrative staff is committed to a high standard of supervision for each camper with a staff/camper ratio of approximately 1:4. All staff members are carefully selected and vetted through a comprehensive background check, are trained during our six-day precamp staff orientation and receive on-going training through daily supervision and weekly meetings while on the job. 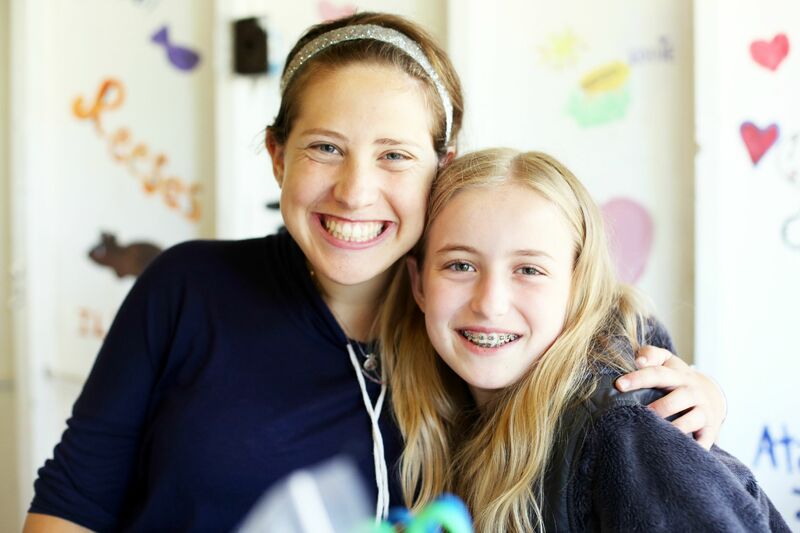 They offer leadership and care to all of their campers, providing an environment where children grow, learn and have fun. 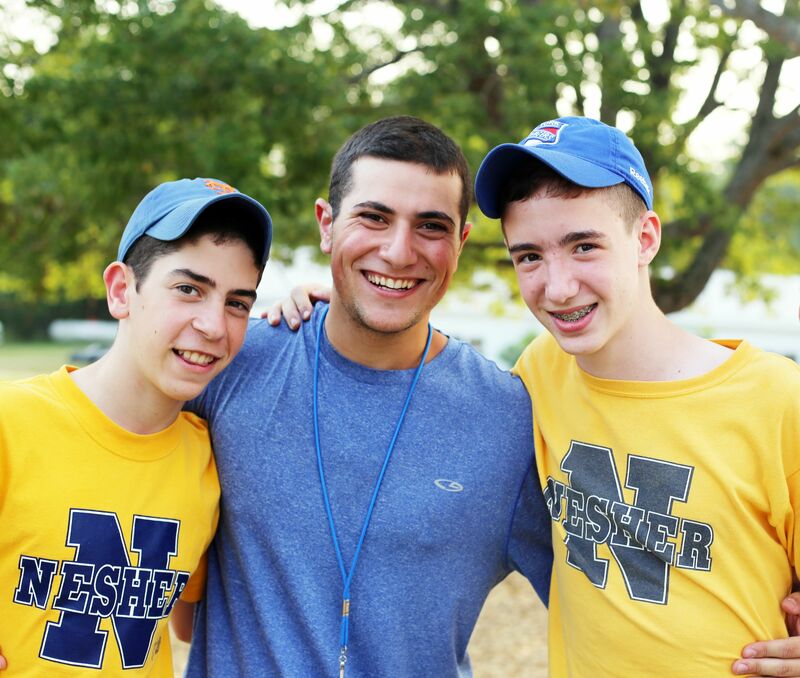 At Camp Nesher, we promote a culture of Dugma Ishit – personal example, where our staff members become role models for our campers both religiously and as human beings.